‘ We went on the minibus regularly to Straiton where we went to the forest. 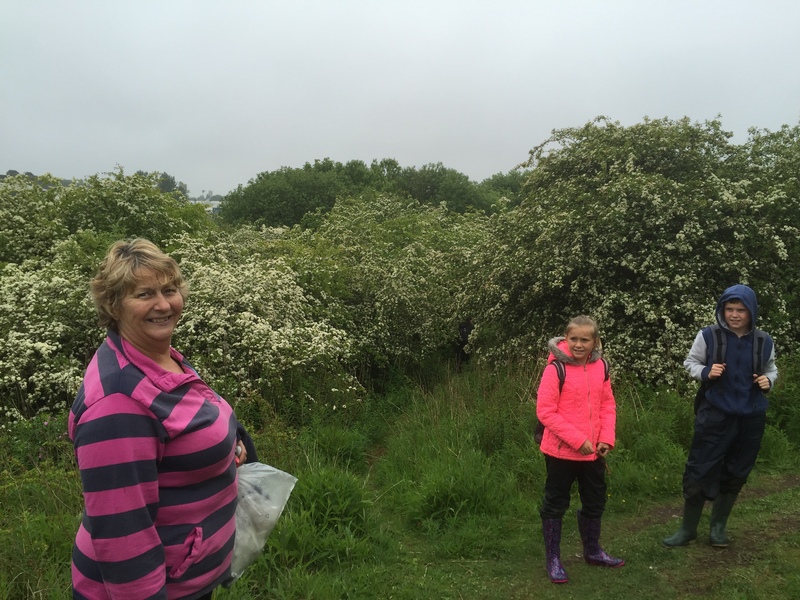 When we were there we climbed trees and found a muddy slope that we could slide down. It was all made really cool by roasting marshmallows on an open fire. We all got turns each to light the fire. We also made swings with rope and whittled wood to make bows and arrows, using the left overs for the fire. It is our aim to keep parents informed of the nature and purpose of support within schools. Support for Learning is a phrase covering a wide range of educational support within schools. In all parts of school life, regardless of age, stage, ability or any other factor, children are supported in their learning. This is a shared responsibility between teachers, classroom assistants, parents, support for learning teachers and others. It is a normal part of many children’s school experience to receive some additional support within an area of their learning at some point during their school career. Some support for learning will be long term while other aspects will be short term. We want to build on children’s innate motivation and positive attitude to learning, offering them opportunities to take risks, make choices and initiate learning for themselves. Confidence can increase through success in non-academic tasks, improving self-esteem, and readiness to learn. At Lawfield we work hard to Get It Right For Every Child. Children can find they need extra support with their learning at any time and for a variety of reasons. This can be short term or long term. 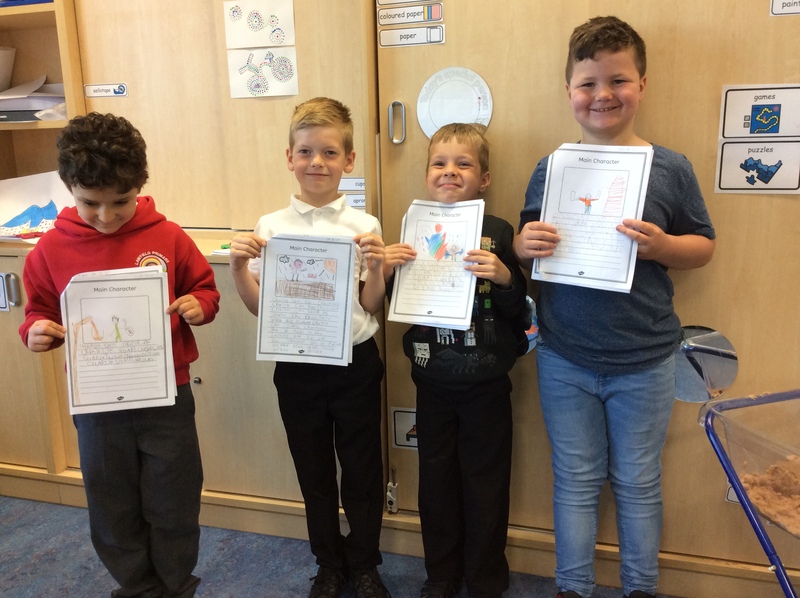 In order to fully support each of our learners at Lawfield Primary School we have developed a phased approach to supporting children who are finding it difficult to access the curriculum within their main class. This format allows particular children identified, the opportunity to access teaching and learning activities within a small group supported by a Class Teacher and Learning Assistant(s). We aim to support these children by helping them to acknowledge and manage their emotions in such a way as to promote readiness for learning and to enable them to acquire the necessary tools to develop their emotional wellbeing and foster rewarding friendships. In doing so, we are aiming to improve children’s skills as learners and build their individual resilience through smaller group settings where the children are supported in all aspects of their learning. At Forest School we use woodland as an opportunity to develop our skills, independence, sense of self worth, confidence and self-esteem. 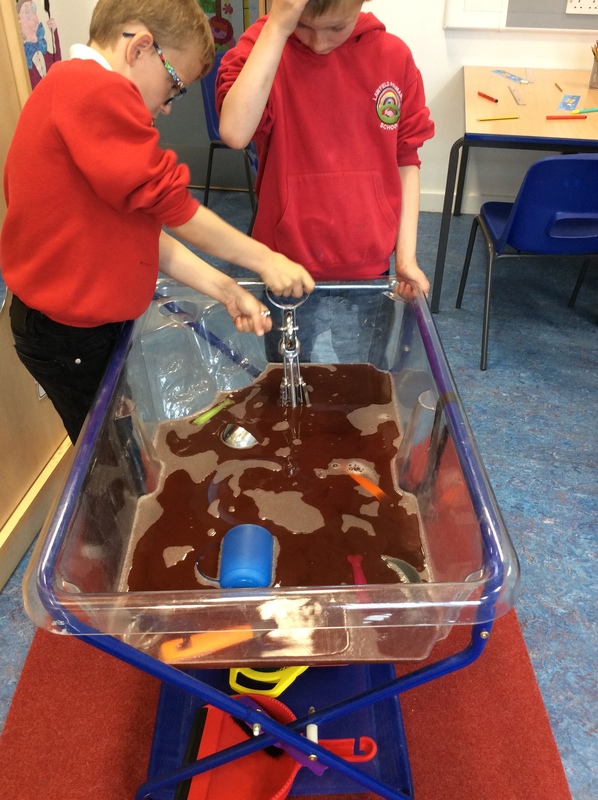 Through this we develop our ability to control our behaviour, make appropriate decisions and problem solve as well as learning about ourselves and how to work with others. 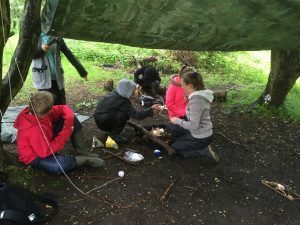 We also use the woodland environment to learn about more academic areas of the curriculum such as literacy, numeracy and science. The Forest School approach to learning was developed in Scandinavia and has been increasingly used in the UK since the 1990’s. Teaching staff at Lawfield work in partnership with Learning Assistants. Our support staff work across all stages of the school to support the teaching and learning of pupils. They often work with small groups or individuals, to help those children grasp a particular concept, idea or approach. They also work to stretch the most able children to achieve their very best. This can be within the classroom or in places such as the Library, Gym Hall, Expressive Arts or the ICT suite. 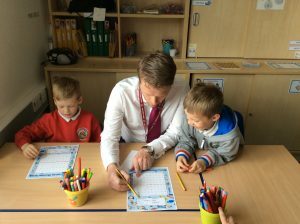 They also work with teachers in the ‘whole class’ setting, supporting teaching and learning. Support staff often work with individuals or groups towards specific learning targets to ensure the children are confident and making progress across the curriculum. They are a valuable aspect of the team supporting children at Lawfield . The school value the role of parents in providing additional support to the learning of the children. Homework is provided on the basis that it provides an opportunity for parents to engage in the learning of their children, reinforcing learning going on in the classroom. Wherever possible we encourage parents to get involved in homework tasks — talking together, sharing ideas and asking questions about the learning. Parents remain the prime educators of their children throughout the early years and beyond. Teaching staff are always available to discuss homework when and if required. How Do we Communicate with Parents at Lawfield? Every parent has the right to know what is happening with their child’s learning. We report to parents through parent-teacher nights, June reports, events such as Primary Curriculum Evening, and so on. Initially give a brief phone call home to let you know that your child will be receiving some support—this will be from someone well-placed to give you the information you need. A follow-up letter with additional details to keep you informed as to the specific work to be done (with some indication of how long or short this piece of work might be). This will be informed by the consultation process mentioned elsewhere in this booklet. It will contain details of who to speak to in the school if you have any further concerns or questions or if there is any further paperwork required. Usually, where a block of work is finished it is safe to assume it has fulfilled its purpose. We will inform you if there is a ‘next step’ to the support. 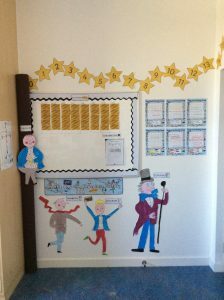 Lawfield Primary School aims to support every child in their learning throughout their time in the school. Support is a normal part of the learning process. Many children will receive some extra support in some areas of their learning during their time at the school. Support for Learning comes in a wide range of forms and may be short or long term. The school aims to keep parents informed of any significant support their child receives. The class teacher is the first point of contact regarding support for learning. Please feel free to make an appointment to speak to a class teacher, via the school office. The Depute Head Teacher (Mrs Cochrane) is also available for any further advice regarding Support for Learning within the school. We have enjoyed using word searches to help us with our spelling! We wrote about why we may need to see the dentist after visiting the chocolate factory! 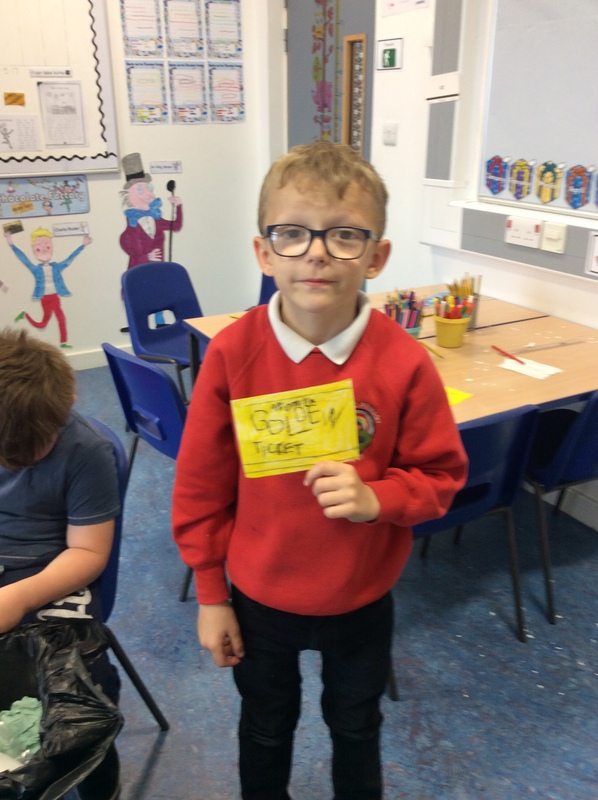 We made our own Golden Tickets before ‘visiting our chocolate factory! Playing in the river of chocolate ! We have all been working very hard! Willy Wonka was impressed!